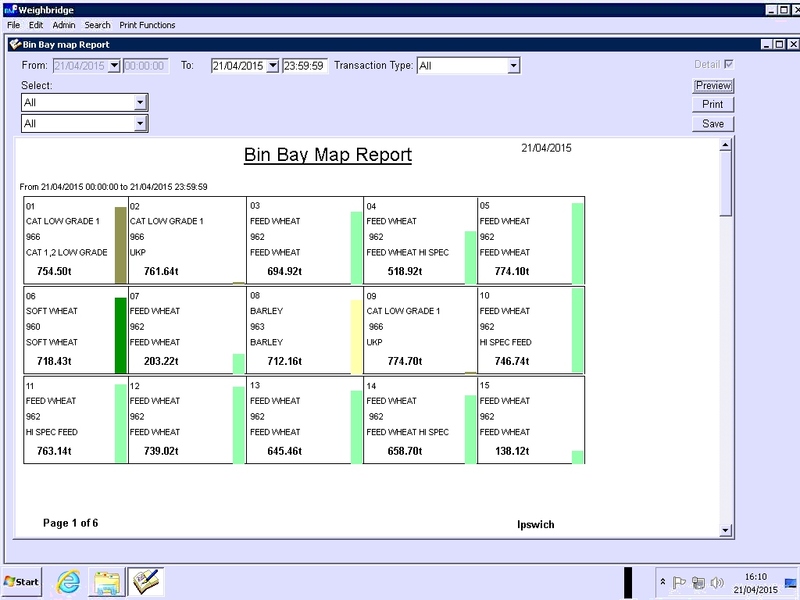 The grain management system has been designed so the software can manage the activities of a grain storage site. 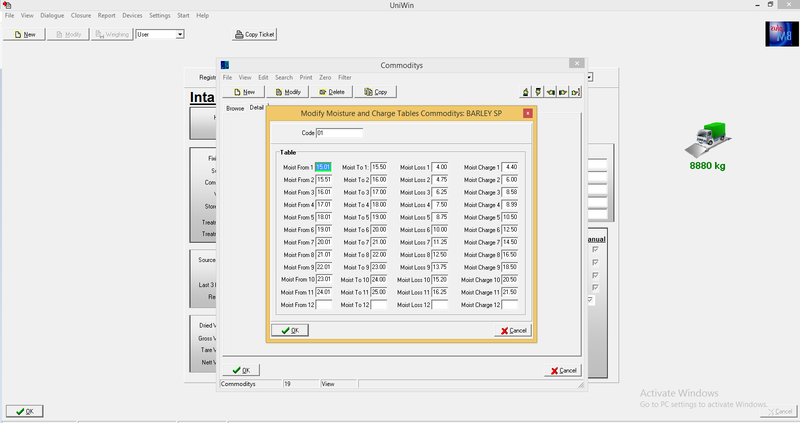 Can Connect To All Major Weighbridge Manufactures. 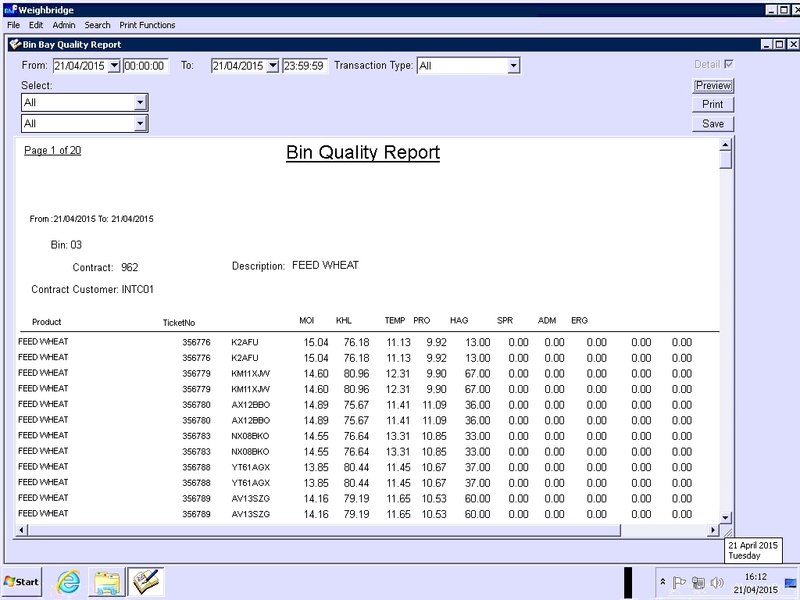 Analyse The Bin Bays & The Qualities Per Bin. 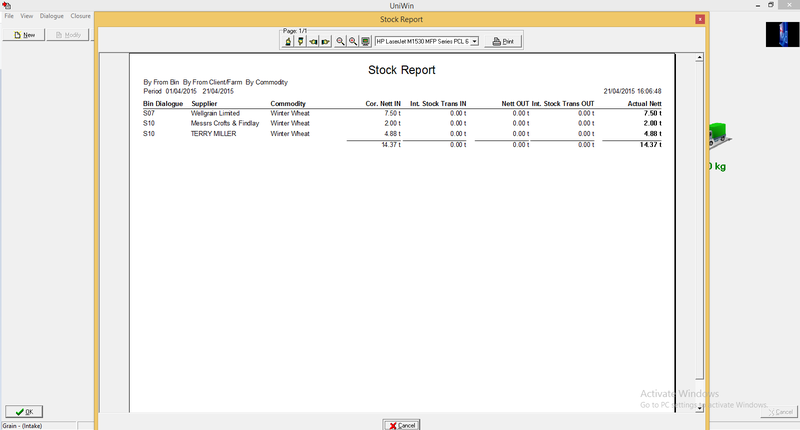 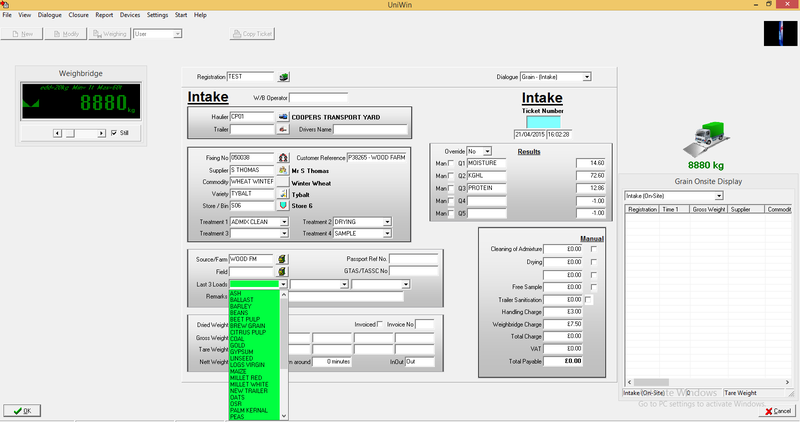 Manage The Grain Intake, Storage and Rental Invoice.